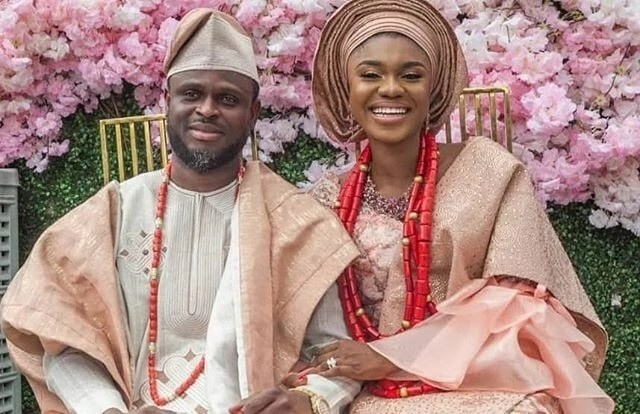 Ghanaian singer and songwriter, Rebecca Akosua Acheampomaa Acheampong, popularly known as Becca, has penned a lovely message to her husband, Tobi Sanni Daniel. The ‘Nana’ composer took her Instagram page to write how much she loves her man. According to Becca, she found love in Tobi—and he also her to love herself too. “I found love in you and I’ve learnt to love me too,” she wrote. Over the weekend, Becca got married to Nigerian economist and former business manager for Ice Prince, Tobi Sanni-Daniel.